There are some interesting facts presented in the video by director Angus MacLane and producer Galyn Susman, both of whom are no strangers to Toy Story shorts. MacLane last directed Small Fry, which premiered in theaters with The Muppets in 2011, while Susman produced Hawaiian Vacation, which debuted with Cars 2 earlier that year. We also get a peek at some new characters, such as Combat Carl, Jr., who is definitely inspired by Mini Buzz who appeared in MacLane’s Small Fry short. Susman says to turn the volume of your television up to best enjoy the Toy Story special. 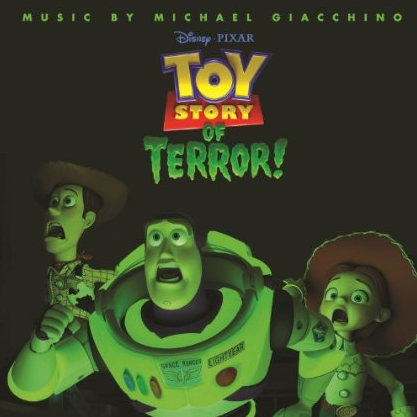 While that will certainly create a more eerie atmosphere for this Halloween tie-in, it will also let you listen in to the score by Michael Giacchino (The Incredibles, Ratatouille, Up). 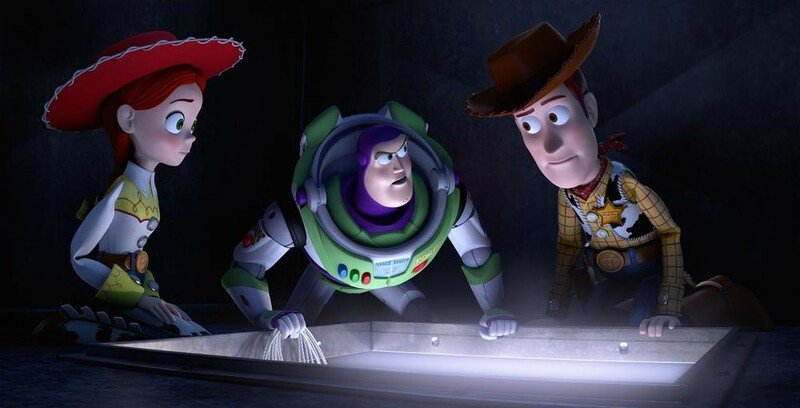 The last Pixar projects that Giacchino contributed to were Cars 2 and La Luna, both of which were completed over two years prior, but that is no surprise as the composer is one of the busiest in the industry. It is great to see the talented musician working with Pixar again and I cannot wait to turn up the sound and listen to his music. Toy Story OF TERROR! makes its world broadcast premiere tomorrow night on ABC at 8 pm EST.